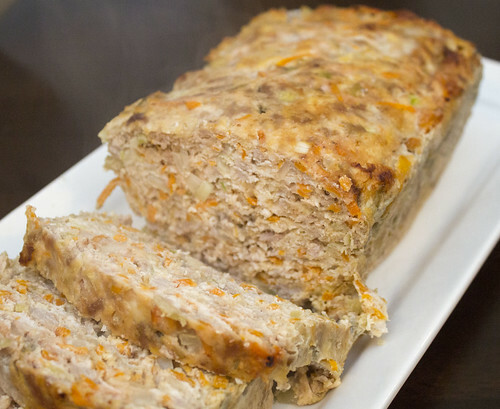 This meatloaf is a great alternative for someone who doesn't eat red meat, or wants to cut down on it. The apple helps keep it moist. Use your hands and mix all the ingredients together in a large bowl. Press into a lightly greased loaf tin. 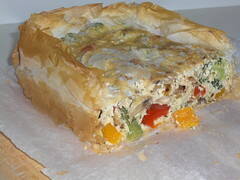 Cover with tinfoil and bake for 1 hour. Tip: use half a large onion, and dice and freeze the other half for use later.